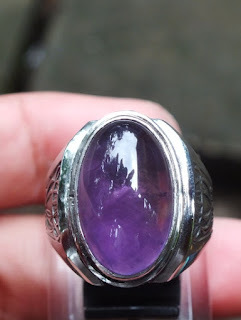 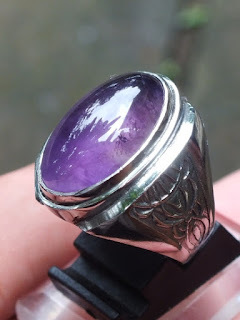 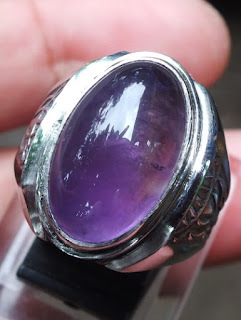 A very beautiful Natural Amethyst ring for your precious gemstone collections! 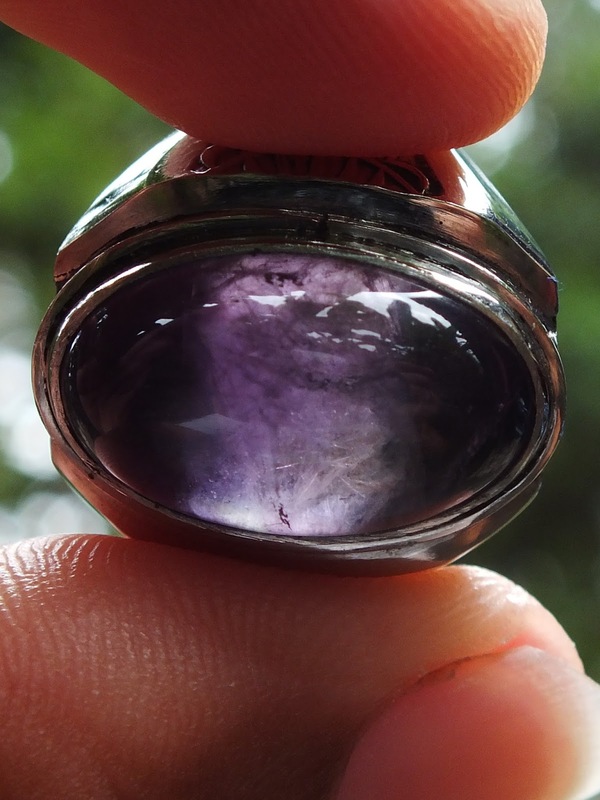 The size of the gems is (est) 19,5mm x 12mm x 6mm. 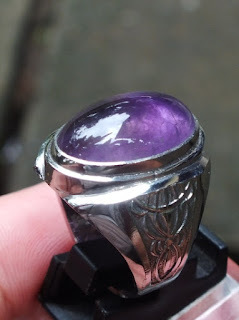 The size of the ring is 19mm. Get this natural amethyst now! !